2017 CLIMBER DEATHS ON CAPITOL PEAK2017Jake Lord, 25, Parker: He was climbing July 15 with another man and fell nearly 300 feet when a boulder came loose on the ridge between Capitol and Mount Daly.Jeremy Shull, 35, Parker: He died Aug. 6 after falling from the Knife’s Edge near the summit. He was with a group.Carlin ‘Carly’ Brightwell, 27, and Ryan Marcil, 26, Aspen: The local couple were found on Aug. 22 at the base of the north face of Capitol Peak after climbing the mountain on Aug. 20. They recently had started dated.Male, 21, unknown: Pitkin County authoritities were working Aug. 27 to recover an unknown man’s body from the mountain. 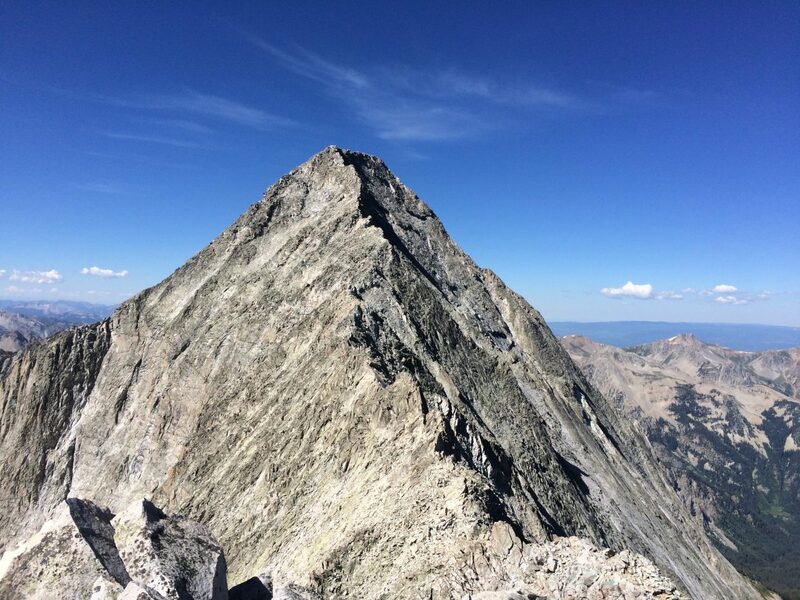 A 21-year-old man died Sunday on Capitol Peak, making it the fifth fatality of the summer on the 14,131-foot mountain.